Though there are signs of foul play, BIA investigator Emmett Quanah Parker and FBI agent Anna Turnipseed aren't looking for a killer—the remains dug out of the riverbank are 14,000 years old. But the bones have quickly provoked a controversy that threatens to erupt into violence: the skeleton is distinctly Caucasian, not Native American, shattering long-held tenets concerning who the first inhabitants of this continent were. While Emmett and Anna are distracted by the new romantic dimensions of their partnership, the illegal fossil hunter who discovered the skeleton is found disemboweled. 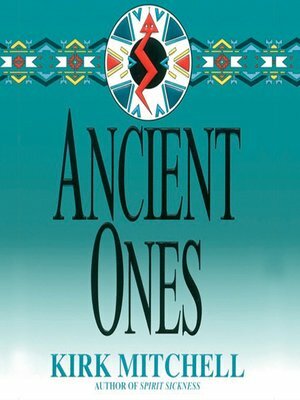 Accusations of ritualized murder fly between the Indian and white communities, but the Warm Springs Indians have another theory: that the unburied bones of the Ancient One have been turned into a skep, a murderous spirit that haunts the darkness.